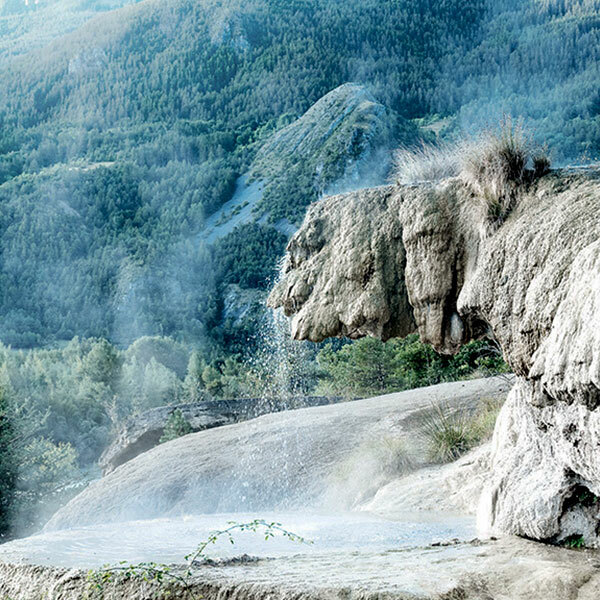 The water of the Réotier spring in Provence is enriched with minerals with an especially high concentration of calcium, 10x richer in fact than other French thermal springs. This high level of calcium is key for the skin to maintain its natural barrier function and to retain moisture and hydration. 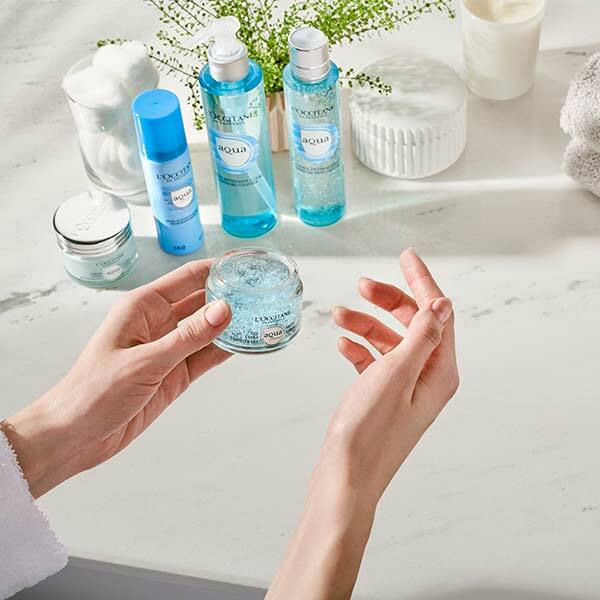 Refreshing and cooling, our Ultra Thirst-Quenching Gel contains thousands of micro-bubbles to instantly revive thirsty skin. 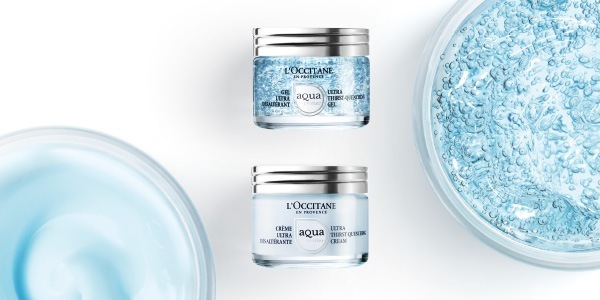 Lightweight and quick to absorb, this hydrating gel is perfect for normal and oily skin. If you prefer velvety, light textured cream the Ultra Thirst-Quenching Cream is made for you. It provides an extra pop of hydration that lasts all day long and nourishes dry and dehydrated skin, leaving it feeling plump and soft.